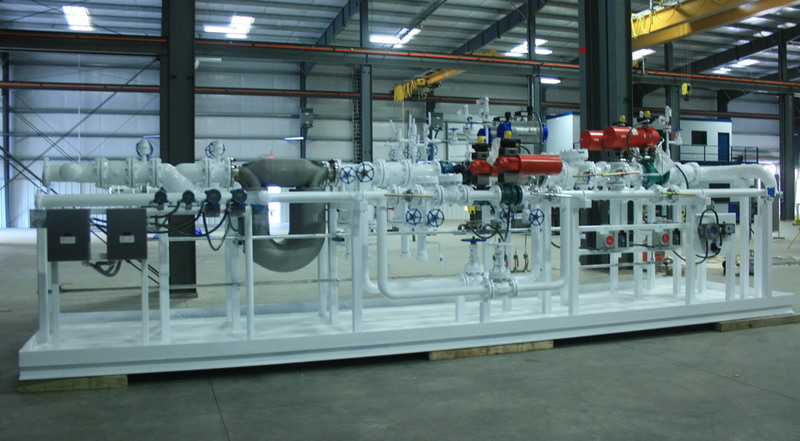 Envirosep’s LACT Units are certified engineered and manufactured skidded systems used for the accurate measurement and transfer of petroleum products from the production site to trucks, pipelines, or storage tanks. Envirosep utilizes the most reliable system components, from leading manufacturers, to provide the most precise and dependable system design. 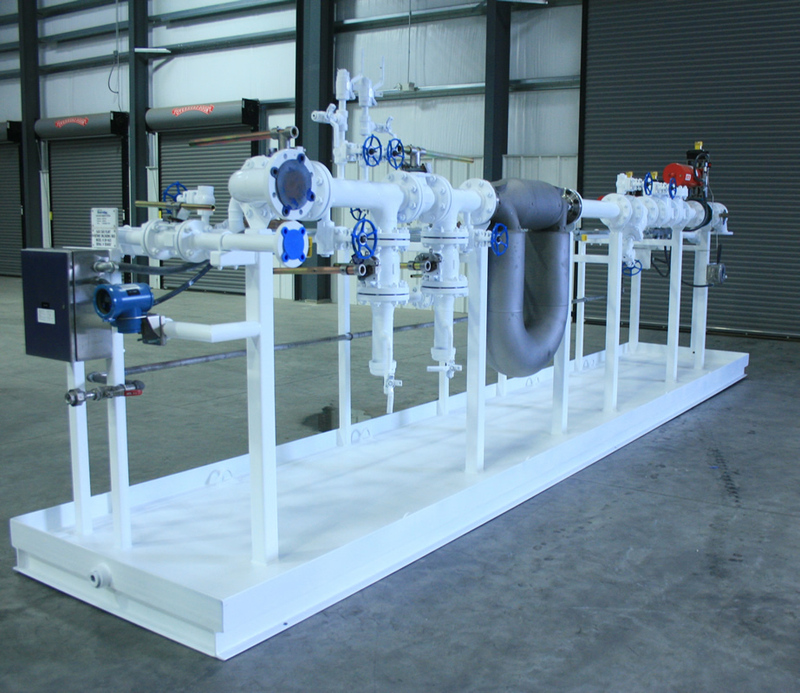 Our LACT Units come in standard 2″, 3″ and 4″ skids or can be customized for your specific needs. Our in-house engineering licenses, ASME authorizations, certified welding inspectors, and UL Listings ensure that you receive the highest level of integrity in a supplier. Envirosep systems carry as standard an Underwriters Laboratories (UL) Listing as a packaged pumping system, and come equipped with an integrated, UL-Listed industrial control panel. All systems are fabricated and welded per ASME, Section IX Code and Standards and are hydrostatically tested prior to shipment.